In this book, thirty carers from different backgrounds and circumstances share their experiences of caring for a parent, partner or friend with dementia. 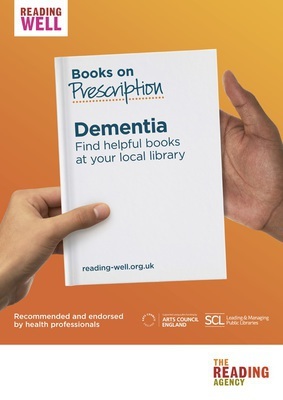 This unique collection of personal accounts will be an engaging read for anyone affected by dementia in a personal or professional context, including social workers, practitioners and care staff. 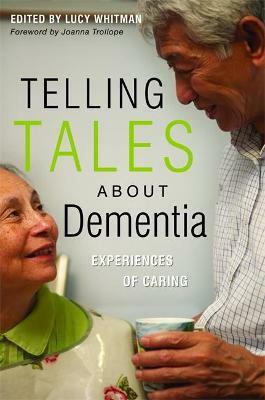 Read the first chapter of Telling Takes About Dementia.